In response to our previous post about WA marathons under $50, we had a request to create a list of shorter runs throughout Washington. 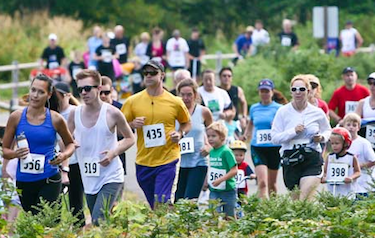 So, we researched some local 5Ks coming up in 2014, but did something a little different this time — We chose to highlight one smaller-scale run each month from now through the end of summer, and the best part is that they are each benefiting a great cause. Not only will you be doing your body a favor, you’ll be making a positive impact on the community as well, and that’s the best reason to run. Don’t forget to check out http://www.mpgear.com for all of your running gear! We will set you up with gear gear AND great service, every time. 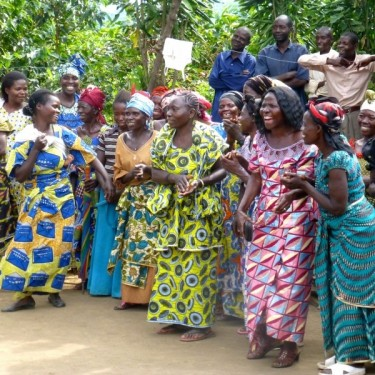 Located in Seattle’s scenic South Lake Union Park, the JavaJog for a Cause is a 5K and 10K run/walk that benefits the coffee-farming women in the Democratic Republic of Congo. It began last year in Boston, so it’s exciting to hear that the race will be held in Seattle in 2014! 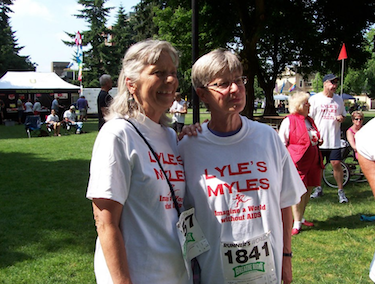 This 5K run/walk, 1 mile walk, and 25 miles bike race donates 100% of its proceeds to the Teach One Lead One community mentoring program in Clark County, WA. This organization benefits at-risk youth by providing mentors who guide these students into a life of purpose and potential. Since 1996, they have reached 24,000 kids, 34% of which no longer participate in underage drinking and 24% say they will no longer steal. The fee is $25. The 12th annual Flight for Sight Fun run is a 5K walk/run, 1 mile walk, and 10K run benefiting Guide Dogs of America — a non-profit organization providing guide dogs, free of charge, to the blind and visually impaired. The organization is funded entirely by donations, so this great cause needs your help! 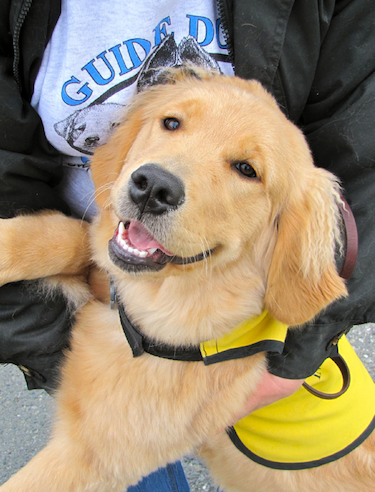 It is estimated that matching one guide dog with its new partner costs a total of $43,000. So far, Guide Dogs of America has raised $120,000 in support of this cause. You can make a difference and add to that number by running. We hope you have fun out on the trails! Be sure to stop by our shop located on Mercer Island, say hi, and grab your running gear. Can’t make it in? We’ve got a great selection online at http://www.mpgear.com.